China have updated their data release and put out a 7m resolution orthophotograph collection and 20m resolution dem. 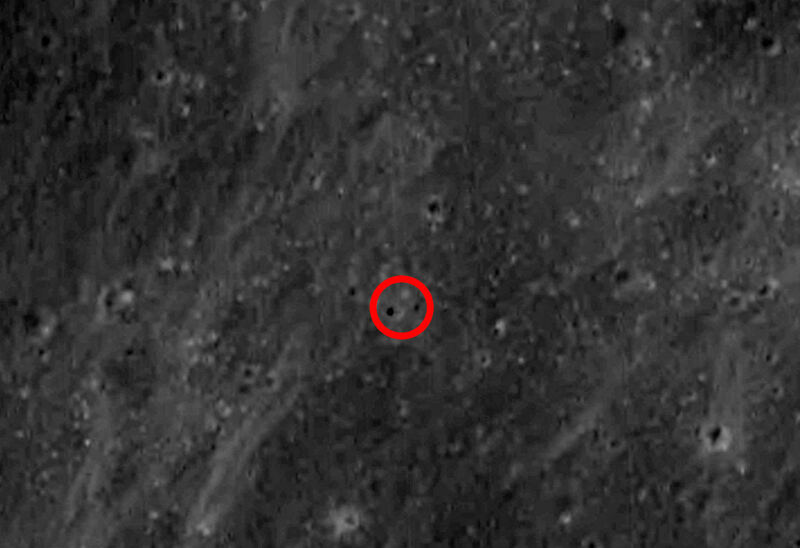 The red circle marks the location of the LM, which I determined by matching up an LRO view of the site. So that’s Camelot top left? China seen to take all their images at local noon, which isn't ideal. There's also a lot of image degradation thanks to my treatment of them, but once you know it's there you can make out the dark spot on the raw images. What is the scale of the drawing? 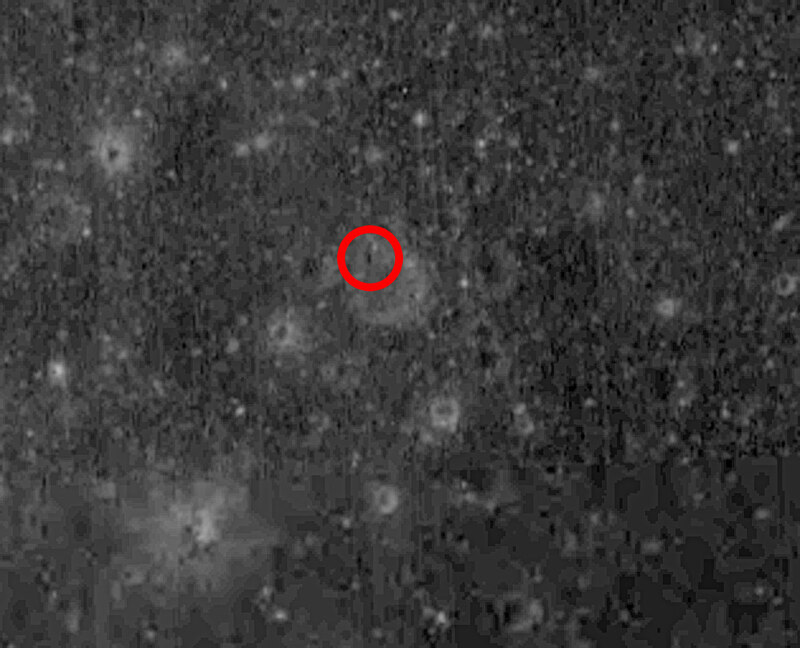 The Apollo 15 one is about 2.5 km across, Apollo 17 about 1.5 km. There are two dark areas inside the circle here. The one on the left corresponds with the location of the LM, the one on the right the LRV. Is Surveyor visible or am I just imagining a splodge where it should be? 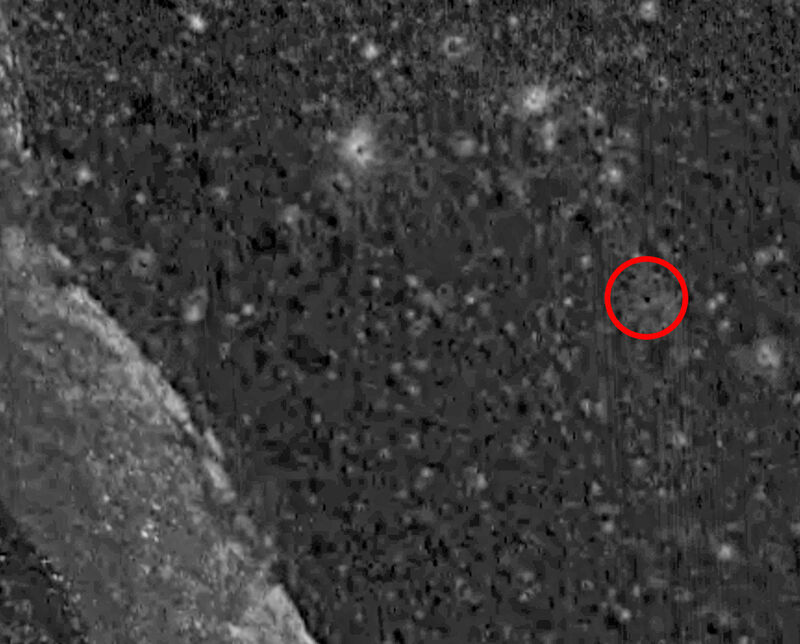 Should be in the lower right hand corner of the crater. There's definitely something there in the right place. Technically what we're seeing is the disturbed surface rather than the objects themselves. Last but by no means least, Apollo 11. Not unexpectedly, there is little here I would be prepared to bet my mortgage on. 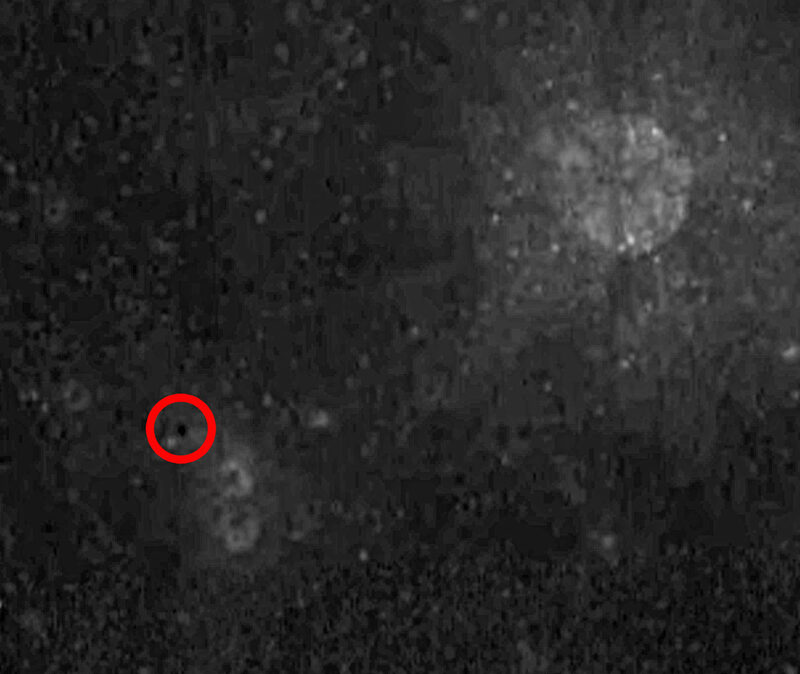 The red circle covers the LM and Little West crater. 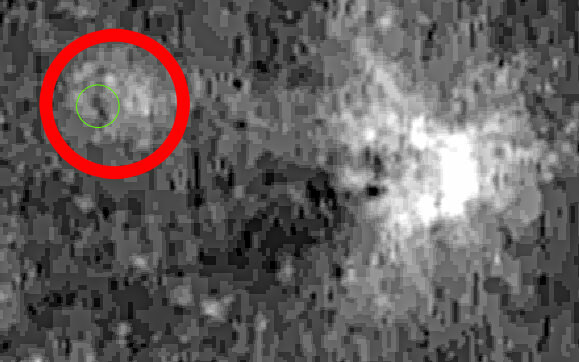 If I've positioned things correctly, the green circle encompasses the activity area around the LM, with the LM exactly in the centre of it. 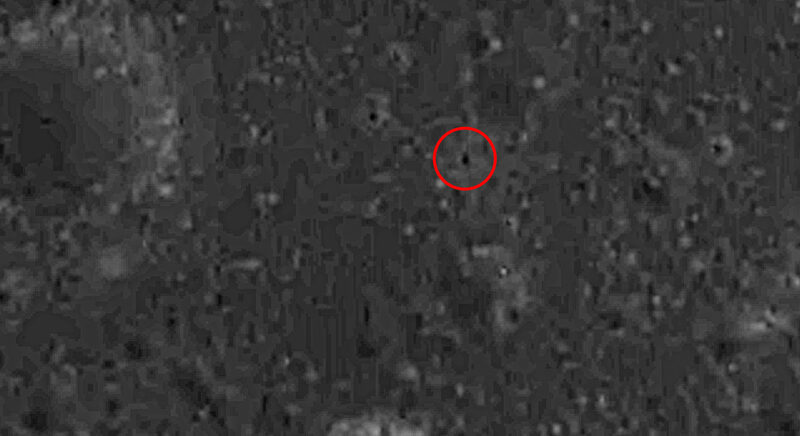 Most interesting checking these against the LRO images and the positions of the craters relative to the LM.